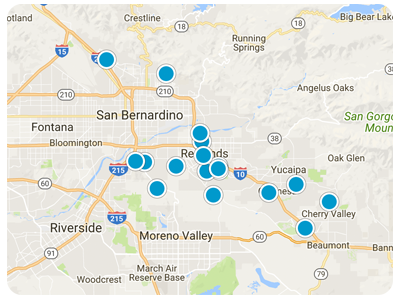 Selling your Loma Linda area home? When you choose to sell your family residence or investment property, you want to work with a broker who understands the local markets and what needs to be done to maximize your profit potential. We have long standing relationships in the community that can be leveraged to your advantage even if your property is very unique or needs remodeling prior to placing it on the market.